Do you require roof repairs? Are you looking for a roofing company you can trust? Look no further – Furber Roofing Limited is a family run company who has been trading for almost 60 years, providing roofing services to all areas in Wirral, Wallasey, Liverpool, Ellesmere Port and Chester. Furber Roofing Limited was first established in 1957 by Frank Furber and has earned the reputation of being a well respected and most trusted roofing company on the Wirral. 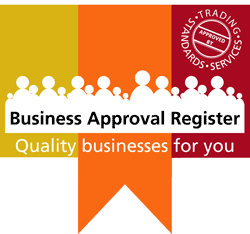 We have all the right credentials – member of NFRC, Competent Roofer, Trust Mark (a government endorsed standard) as well as being the first roofing contractor to be accepted onto the Wirral Trader Scheme; part of Wirral Trading Standards. 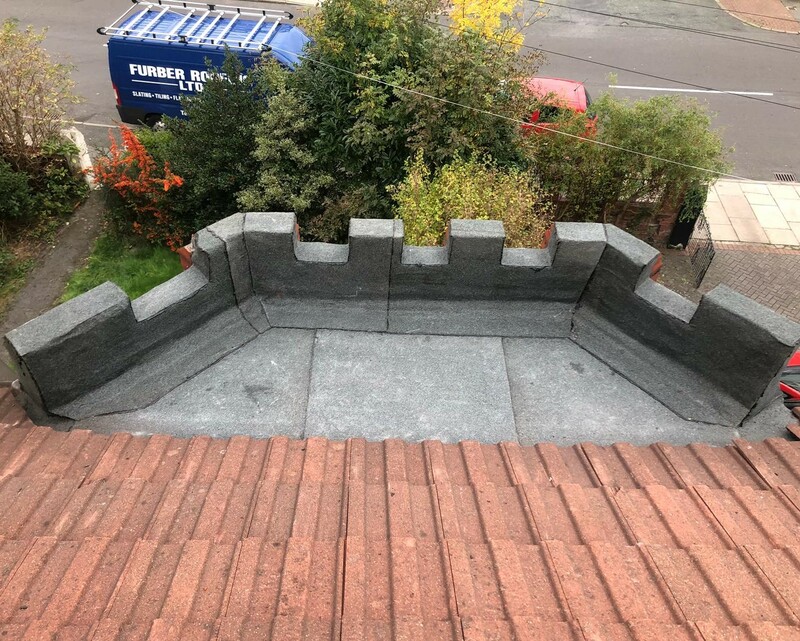 Furber Roofing Limited based in Wirral has gained excellent feedback and testimonials on sites such as Checkatrade and the Business Approval Register; we have also won a number of awards including Certificates of Excellence for customer service and a Special Recognition Award. Outstanding customer service is a recurring theme within this family run company. Built on values of integrity and excellent craftsmanship, this company has truly stood the test of time. Furber Roofing Limited provides a first class roofing service for residential and commercial clients. Complying with all Health and Safety Regulations as well as offering a powerful array of accreditation and testimonials, Furber Roofing has a reputation for excellence. For peace of mind, the company offers full Public and Employers Liability Insurance. 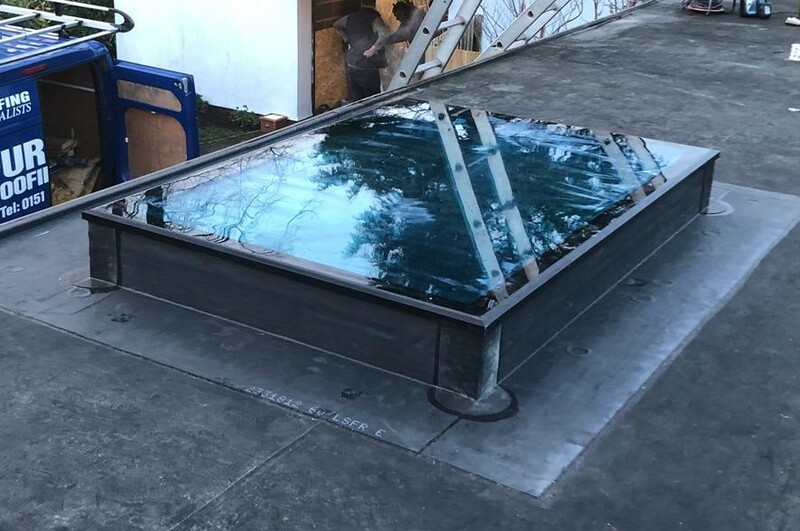 Your search for the best roof repair service based in Wirral need not waste more of your time, you have found Furber Roofing Limited and you have found the best. 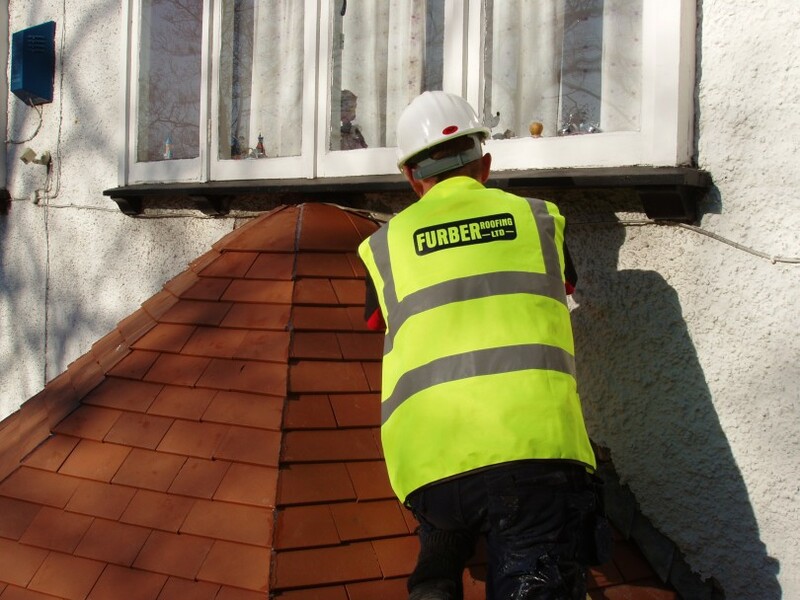 If you would like Furber Roofing Limited to provide you with a free quotation for all of your roof repair requirements please contact us today by either filling out the online form or ringing us on 0151 691 2978.